Making an arbitrary number of new identities will eventually cause the circuit view in Torbutton to show the wrong exit node. When testing this I found that the number of new identities that are needed to reproduce this varies. Sometimes it happened first time other times I spent 10-15 minutes creating new identities in order to 'break' circuit view. 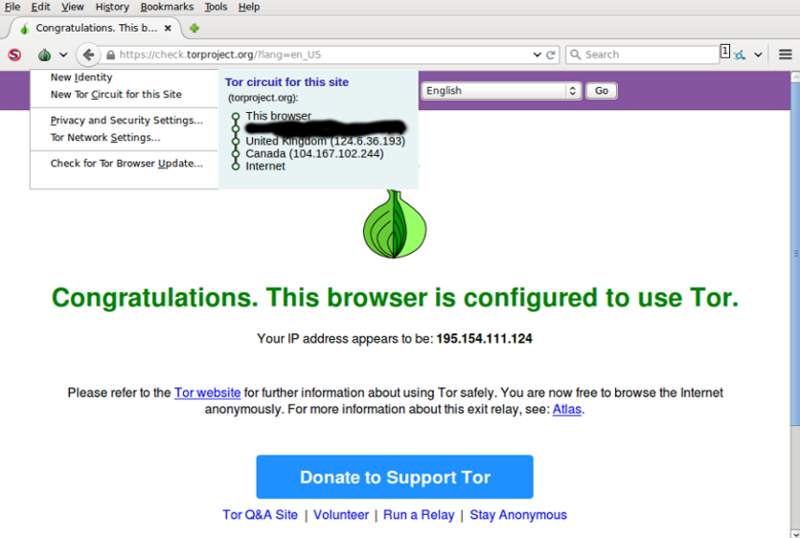 This has been happening over multiple versions of Tor Browser and doesn't seem to affect anonymity because the ip addresses are always Tor nodes. So it is not 'breaking Tor', just the circuit view. Is this a known (or unknown) problem with TorButton's circuit view, or have I misconfigured something? Or something else entirely? I noticed that there are quite a few nodes in Europe that are not labelled right in TOR browser. I faced it for a long time. Now, I manually check my exit node before connecting to make sure I'm connecting from my preferred country. Not the answer you're looking for? Browse other questions tagged exit-relays circuit tor-button tor-browser-bundle or ask your own question. Why sites show me always the message “captcha not correct”?